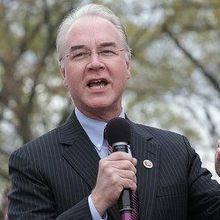 Price was asked about alleged conflicts of interest, whether he supports Medicare negotiating drug prices, and how he intends to replace the Affordable Care Act. 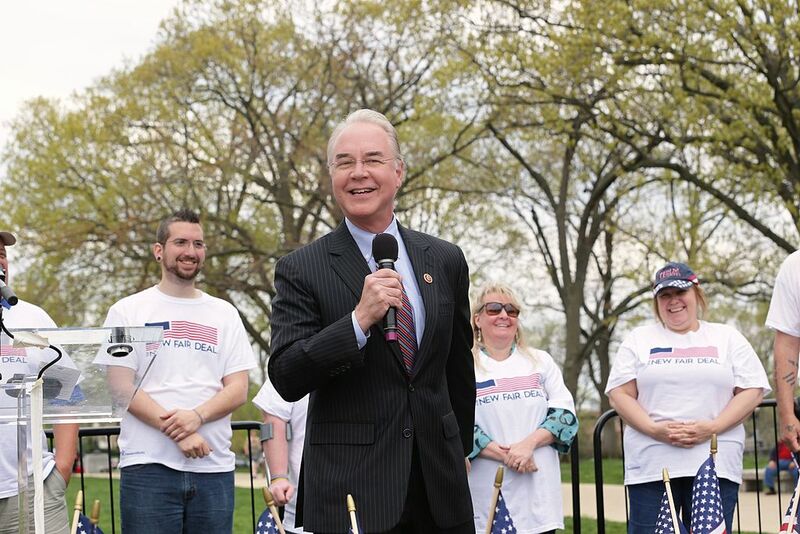 FLICKR, MARK TAYLORRepresentative Tom Price (R-GA), an orthopedic surgeon and president-elect Donald Trump’s choice to lead the Department of Health and Human Services, faced a contentious senate hearing on Wednesday (January 18). In response to calls to repeal the Affordable Care Act before Congress can enact a plan to replace it—an idea once floated by Trump himself—Senator Patty Murray (D-WA) bluntly told Price that she had “serious concerns about your qualifications and plans for the department you hope to lead,” the Washington Post reported. 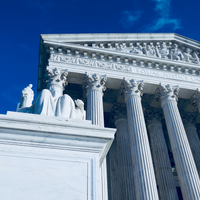 “It’s like being asked to jump out of an airplane without a parachute and saying, ‘Trust us, we will build a parachute,’” added Senator Sheldon Whitehouse (D-RI). 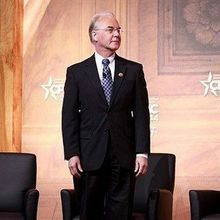 Democrats asked Price whether he would support empowering Medicare to negotiate prices directly with drug companies, according to STAT—a position that Trump has championed, but that the GOP strongly opposes. “Will you work with us so that Medicare can negotiate prices?” asked Senator Bernie Sanders (D-VT). “You have my commitment to work with you to make sure drug pricing is reasonable,” Price replied. “That wasn’t quite an answer to the question,” Sanders shot back. In the days leading up to the hearing, Price had come under fire for alleged conflicts of interest in some of his private investments, a claim that the Trump transition team has vigorously denied. Several of these alleged ethical breaches came up at the senate hearing, with one question addressing his financial ties to Amgen, Eli Lilly, and Bristol-Myers Squibb—three companies that would have benefitted from a bill that Price introduced to offer a tax break for companies operating in Puerto Rico. Price maintained his innocence throughout the hearing. 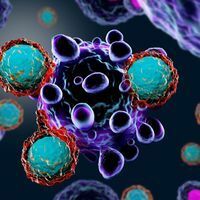 When he was specifically asked about his $50,000 to $100,000 investment in Innate Immunotherapeutics, a biomedical company that rose in stock shortly after he made his investments, “Price repeatedly said that he did not gain special access or a discount, but the stock was not available to the general public,” STAT reported. Price will testify before the Senate Finance Committee next week before lawmakers vote on his confirmation.